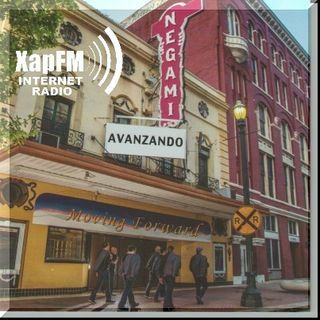 Negami Mix 1 features songs from their latest CD "Avanzando." Included are: "Con La Tierra Encima" with Ram Herrera, "¿Por Que? featuring a duet with Shelly Lares and David De La Garza, and "Maria" featuring Arch Rueda. Podcast created by John Zapata for XapFM.